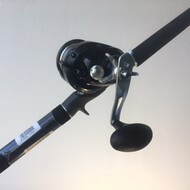 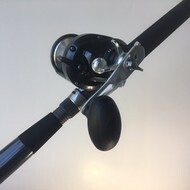 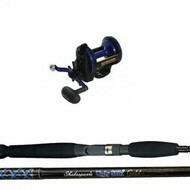 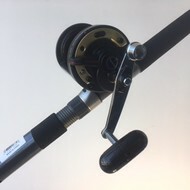 Snapper rod and reel sets come in a huge range of sizes and weights, braid and mono, light and heavy. 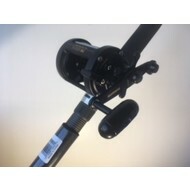 For most inshore applications twenty pound mono is ok 300m of line and a nice whippy rod is best. 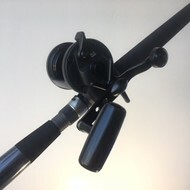 A softer rod will give you more chance if the fish are a bit shy.